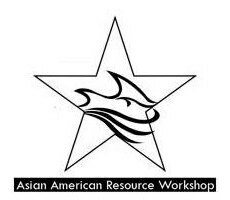 The mission of the Asian American Resource Workshop is to work for the empowerment of the Asian Pacific American community to achieve its full participation in U.S. society. We are a member-based organization that seeks to document the diverse Asian Pacific American histories, experiences, and social conditions. Our resources and activities are used to respond to current Asian Pacific American issues and to promote Asian Pacific American identity.